Six Victorian high school students are taking on the state government in a fight for more indigenous representation. Four of the students met with the Minister of Aboriginal Affairs last Wednesday to discuss a bill they wrote that would put a mandatory indigenous seat on every local council. The bill was produced as part of a YMCA program, Youth Parliament, which is where young people create and debate a bill about a topical issue in Parliament House. Spokesperson for the indigenous group Eleanor West, 17, from the Yorta Yorta and Dja Dja Wurrung language groups, said the bill aims to promote a better cultural understanding of local geography to avoid the destruction of sacred sites. “The bill would help bridge the gap between indigenous and non-indigenous people. It would allow a dialogue that hasn’t been there before,” Ms West said. New Zealand already has a similar convention to the student’s bill, where Maori seats are set aside at a federal and local level. It has been in place since 1867. There are only three indigenous parliamentarians at a federal level in Australia: Ken Wyatt, Jacqui Lambie and Joanna Lindgren. Ms West said the bill is important to uphold the goals made by the Reconciliation Convention 1997 – the establishment of a forum for Australians to discuss indigenous issues. “We are the first inhabitants of this country and because of the great loss we’ve suffered and our unique disadvantage, these distinct rights were established for us,” Ms West said. The Minister for Aboriginal Affairs Natalie Hutchins said she would support the bill if it was introduced to state parliament and if the broader indigenous community called for it. “I think the sentiment is really good. I did warn them about what some of the arguments could be against this sort of bill,” Ms Hutchins said. She said more indigenous involvement in politics has been on the agenda for some time, particularly with talk of treaties. “All of our agenda on aboriginal affairs has been about self-determination,” she said. “It’s just awesome to see young aboriginal people coming into parliament and having a voice, and putting forward a bill such as this. The students’ spokesperson Eleanor West said the bill requires the indigenous candidates to show engagement and commitment in their community. 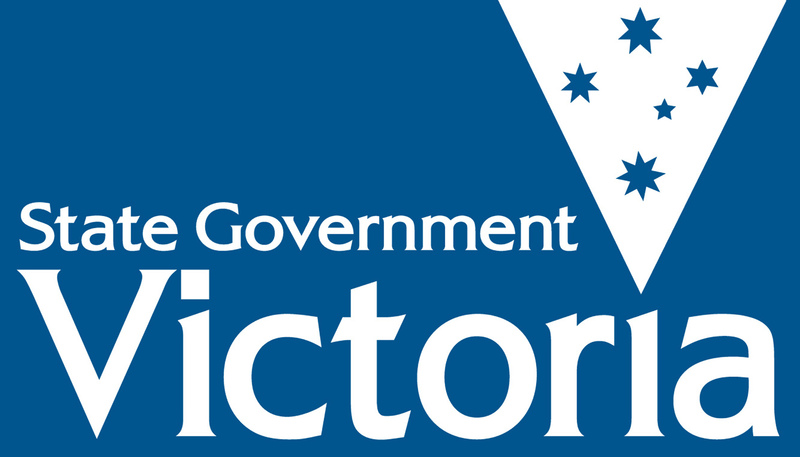 The Korin Gamadji Institute team are being sponsored to take part in Youth Parliament by the Victorian Electoral Commission. Posted on July 3, 2016 May 27, 2017 by vicpressgalleryPosted in 2016Tagged Indigenous youth, Minister for Aboriginal Affairs, Natalie Hutchins, Spring st, YMCA Victoria, Youth Parliament.